Washington Nationals first baseman Adam LaRoche has reportedly signed a two-year contract with the Chicago White Sox, according to USA Today. The Chicago #WhiteSox just signed 1B Adam LaRoche to a 2 year, $25 million contract. LaRoche spent four seasons in Washington, batting .249 with 82 home runs and 269 RBIs. 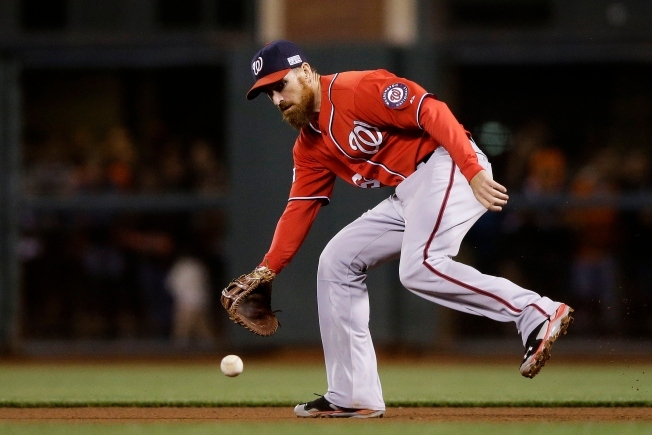 With Ryan Zimmerman expected to become the Nationals' everyday first baseman, LaRoche was expendable and the team did not exercise his option for next season.